Get out in nature! 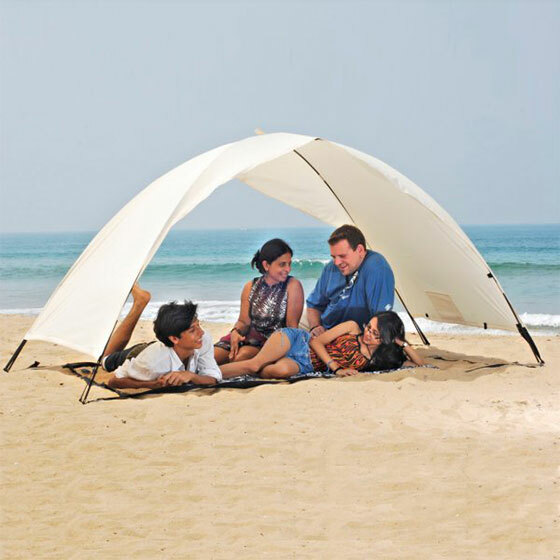 It’s time to get out with family or friends and have fun. 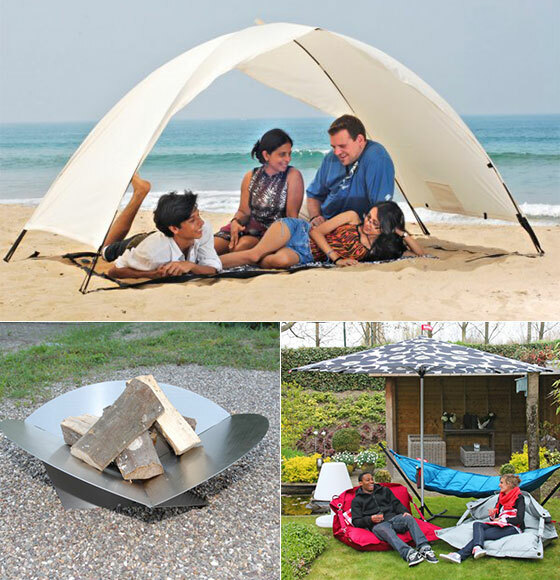 Whether you´re on tour to the lake or beach or just spending a leisurely afternoon in your neighborhood park, here you will find a fun assortment of Leisure Accessories that will help make your next outdoor experience more enjoyable. Rescue is on the way – cold drinks on hot summer days are no longer a problem! 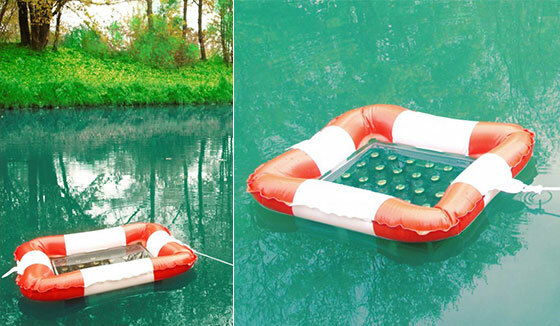 This super cool Crate Swimming Ring will become the ultimate summer-sunshine hit! Whether you´re at the lake, relaxing by the pool or having a garden party by the pond, Crate Swimming Ring will make sure that all beverages are kept nice and cool. It´s ideal to take along on your next fishing day trip, because there´s nothing better than having a cool and refreshing beer on hand. It´s quickly inflated and easily mounted to the beverage crate (40 x 30). By using the included cord, the beer-island can be securely fastened at the shore and can safely float in the lake. 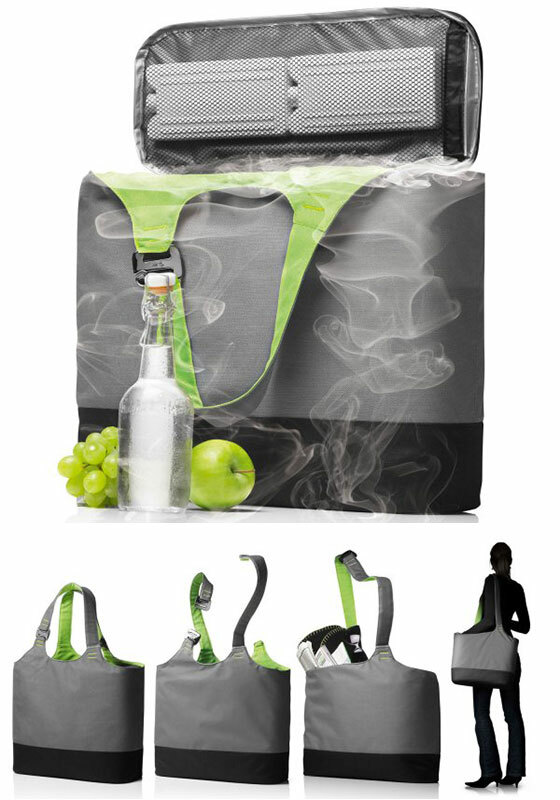 Menu’s Cool Bag has been created to carry chilled white wine for a picnic, Danish strawberries for a romantic date or chilled elderflower juice for a trip to the beach. The secret is the unique, insulating, 100% waterproof inner bag, which keeps your food fresh and chilled, and allows you to bring new, exciting experiences to your picnic. Place the Sun Jar on the windowsill during the day or outside in direct sunlight and allow it to collect light. 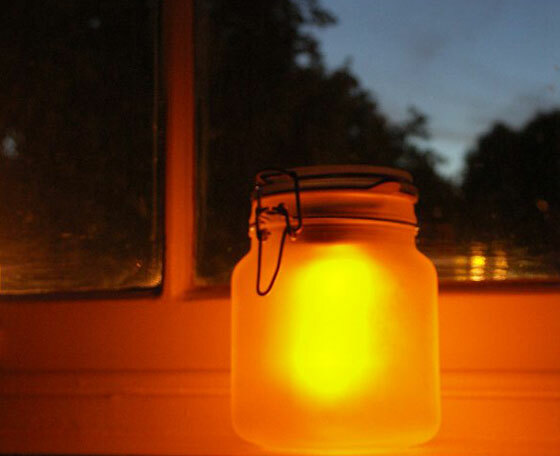 The battery charges itself and allows Sun Jar to provide a cozy, yellow-orange light. The jar is water resistant, has a frosted surface which allows for its diffuse, glare-free lighting. 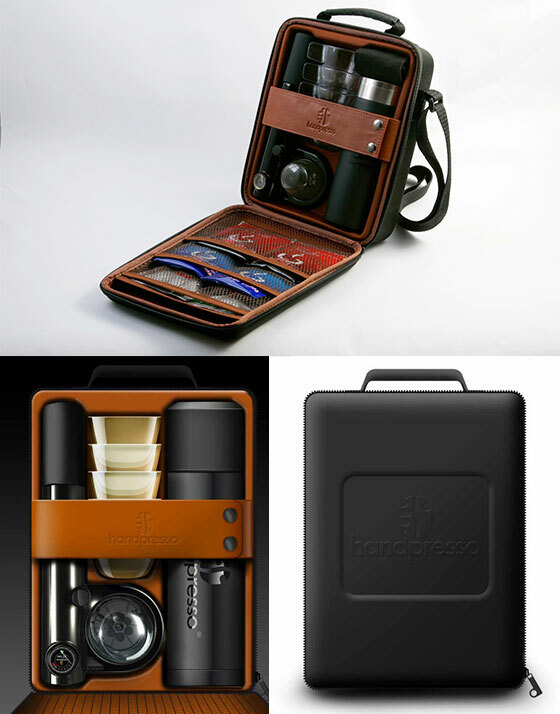 Uses ESE sized pods such as starbucks, illy, lavazza, gaggia etc. 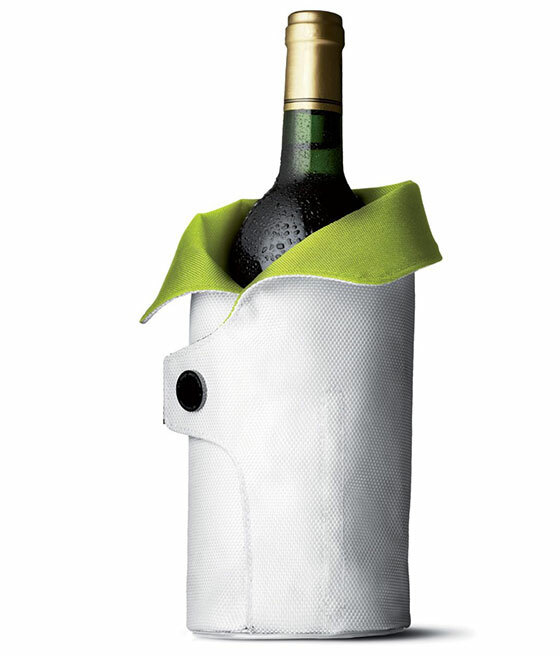 Then the cool coat will keep your wine cool for about an hour. Enough time to serve and enjoy the first course, or a bottle of white wine on the terrace. 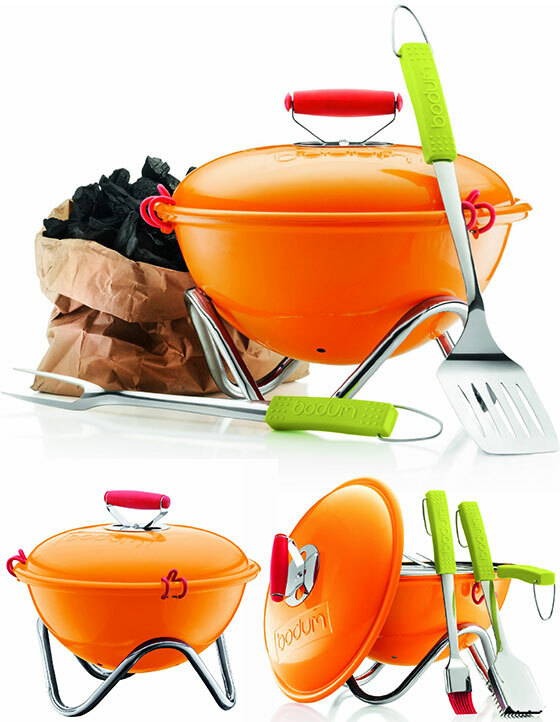 Often when you would like to sit outdoors, for instance, to enjoy a nice Sunday breakfast, a cup of coffee or a lovely barbecue – there´s a problem. Wasps! The greedy pests want everything that is in a glass or on the plate, and buzz wildly around the table. 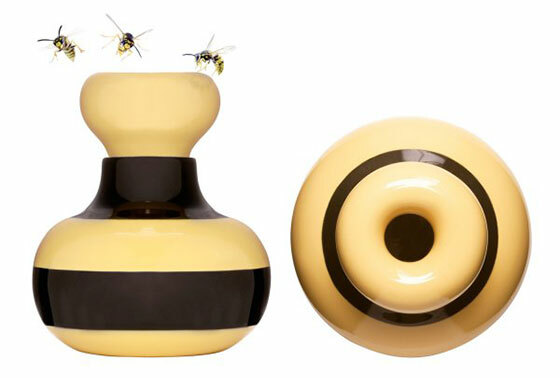 The Wasp Trap Sunflower by Sagaform will calm things down at the table. Through the rounded edge, that´s formed toward the inside, the wasps fly easily in, but then have difficulty flying back out. Just fill the Wasp Trap with a sweet liquid or vinegar, and then place it a bit away from the table. 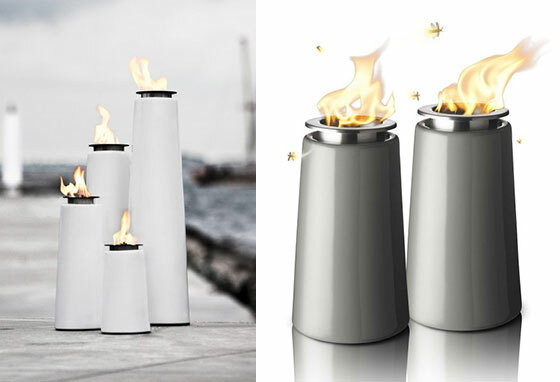 The Dreifaltig is a smart looking design fire bowl. It gets its special look through its unique geometry. 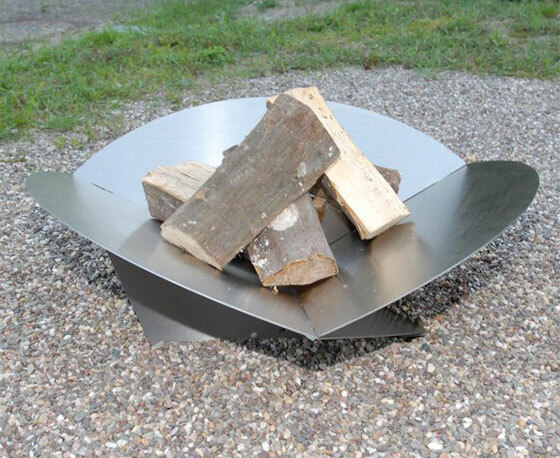 Even spontaneous campfires outdoors are quickly prepared with the Dreifaltig fire bowl. Garden and terrace remain unblemished and the fire bowl is easily cleaned and quickly dismantled. 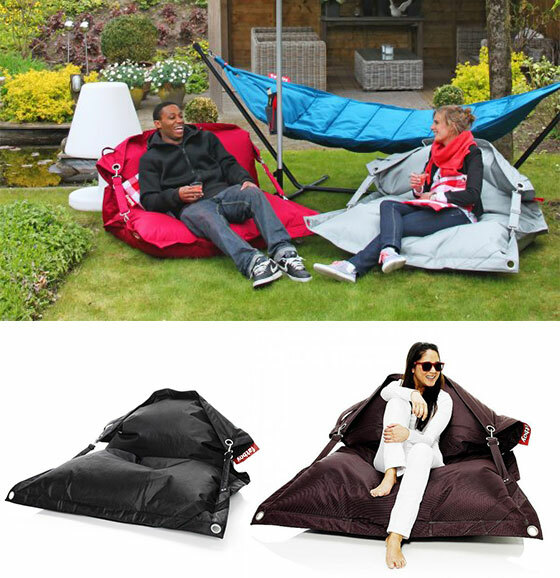 The size can be adjusted by rolling or folding the belt and it stands stably on a non-slip rubber base. 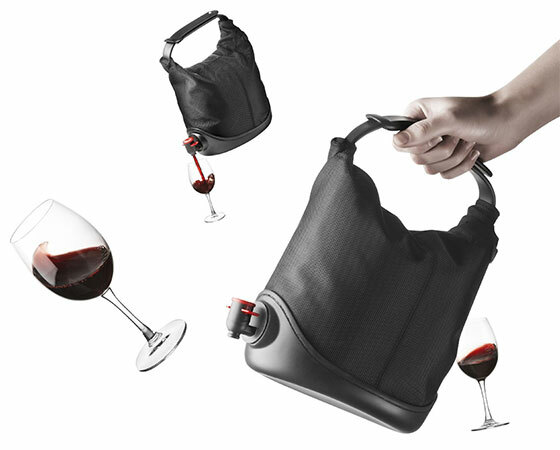 And if the wine is to be served chilled, there is room for an ice pack or the like. 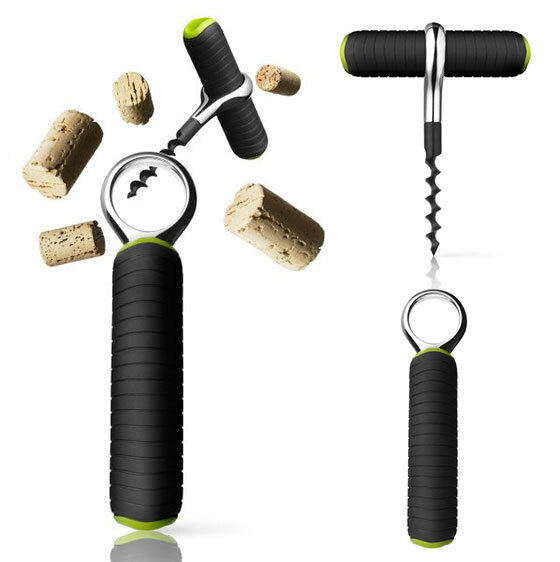 The small, clever corkscrew consists of a combined case/handle with a hard plastic core covered with soft, grooved silicone, which provides a good grip, and a Teflon-coated spiral with a ring at the base. To open a bottle of wine, simply pull the spiral out of the case, turn the case into a handle by placing it in the ring, and the corkscrew is ready to use.